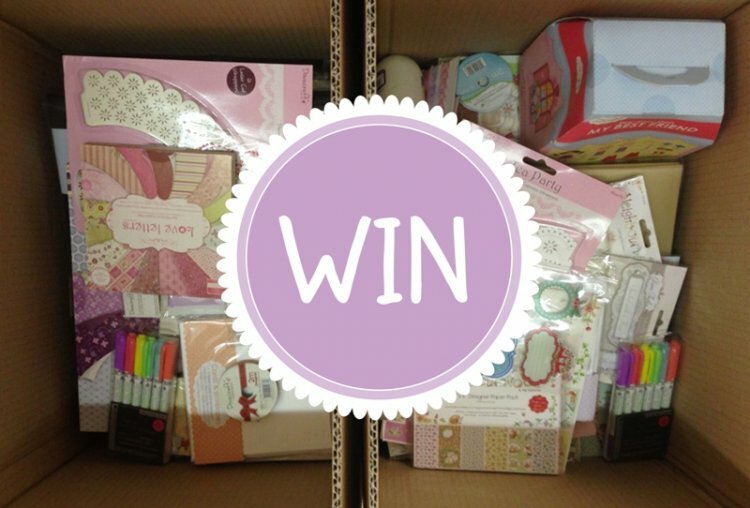 Blog | November 2013 | Fancy Winning a Whole Heap of Craft Products? Fancy Winning a Whole Heap of Craft Products? If you are looking to increase your craft stash, we have complied two boxes of craft goodies and are looking for two winners to take the lot! It's a great prize full of your favourite brands First Edition, Dovecraft and Helz Cuppleditch.